Catalog printing can be a great way to showcase your business’s offerings in New York City. With a well-designed and printed catalog, you present your products and services in a neat package. All the fine details of your business can be captured. By going through your catalog, clients can tell what your business is all about. Even in the era of internet marketing, catalogs have maintained their popularity. A consumer survey conducted in New York City revealed 94% of clients preferred catalogs to other information sources. Most clients look up products in catalogs before making a purchase online. Catalogs are suitable for all businesses in NYC; both large and small companies can benefit. They also come in handy for startup businesses as well as existing establishments. There are several catalog printing NYC options available to choose from VSL Print. They include digital print, offset print and web based printing. You can choose between black and white printing and full color printing. To reap the maximum benefits, it is appropriate to have the catalog printed by a professional. Ample time is invested in developing unique content and images to be included. As a business owner, all you have to do is present ample information regarding your business. All your specifications ranging from colors to templates are considered to yield an authentic catalog. The content is carefully proofread to avoid capturing the wrong information. Proper layout is employed in such a manner as to avoid cramming too much content in a page. The content is evenly distributed resulting to an attractive and orderly catalog. So lets take a look more additional benefits to marketing with catalog. A catalog can help you build or strengthen an existing business brand in New york City. You can capitalize on the key components that make your company unique. Why would customers choose your business over another? With this form of marketing, you can include intense details. Information such as color, size, quality and price of your products and services can be captured. An e-commerce survey conducted in 2011 revealed that 34% of consumers consider catalogs the best source of products’ information. All their questions regarding different products and services are answered in catalogs. It is easy to target a specific audience through catalog printing. You can identify a target market and distribute your catalogs to them. 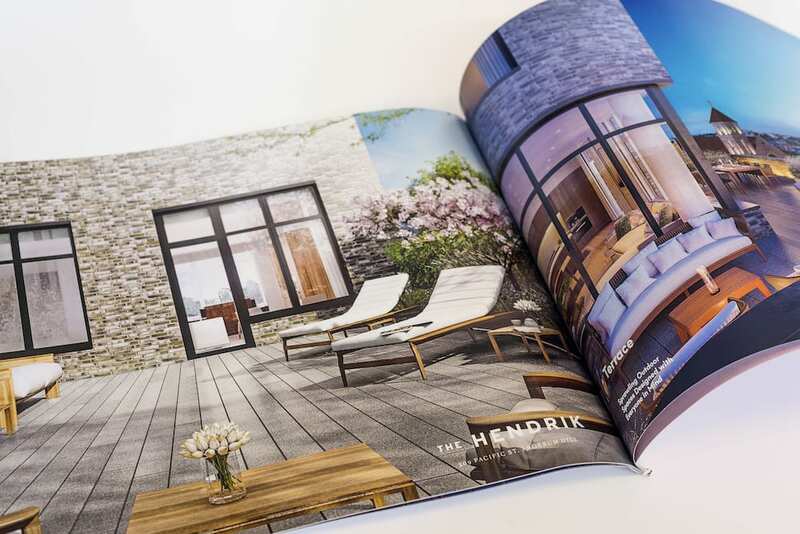 Both digital and print versions of catalogs can be tailored to target certain groups. You can be sure that your printed catalogs will be read as they are easy and effortless to handle. Besides turning the pages, reading a catalog is a passive task. It’s like going through an album enjoying all the attractive images and rich content. Through print catalogs, you can reach out to clients in remote areas. Digital catalogs online enable you reach a wider audience enabling you spread your brand information. Catalogs will drive high traffic to your website helping you grow your business. Catalog printing assures you a high return on investment. You will definitely record increased orders for your products and services. Besides getting new orders, some re-orders from your existing clients will also come your way. All you need is to identify a reliable catalog NYC printing company to open new avenues for revenue generation.